“Where is my backpack?” has all the participation rules for this challenge. Travel Theme for this week is Smoke & Mirrors. 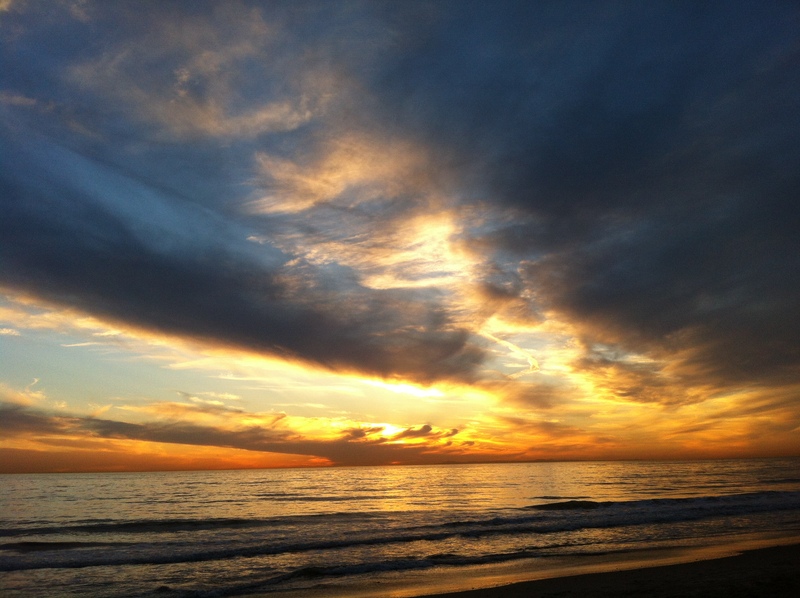 Photo taken at sunset at Linda Lane beach, San Clemente, Ca. This entry was posted in Local Favorites, Photo Challenges, San Clemente, Ca -, Travel Theme, Weekly Photo Challenge and tagged Linda Lane Beach, magical illusions, photo challenge, photography, San Clemente, San Clemente California, Smoke & Mirrors, Travel, Travel Theme: Smoke and Mirrors, Where's my backpack. Bookmark the permalink. Pingback: Travel Theme: Smoke And Mirror. | the unbearable lightness of being me. Ah, the ocean looks lovely when we are landlocked! Thanks for the pingback. Thank you! It was one of those photos where you get a surprise!